RBC and WestJet have announced a collaboration on Ampli, a “next generation loyalty platform.” The target is Canadian consumers, but it is also clearly Air Canada, which is in the process of pulling out of Aimia’s Aeroplan and launching a proprietary program. 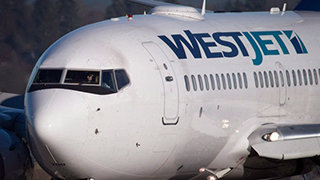 WestJet CEO Ed Sims told Canadian Press that the venture is an opportunity for the airline to take advantage of uncertainty about Air Canada’s decision to drop Aeroplan. “There are people who know what is happening and don’t care and will stick with that scheme. There are those who know what is happening, but think it’s two years away and aren’t going to do anything about it and the third camp are very unhappy about the uncertainty that that situation is creating and are actively looking at other schemes and alternatives,” said Sims. Open to all Canadians, Ampli will provide members with merchant offers, flexible rewards and exclusive bonuses. Over the coming months, additional merchant partners will be announced. "The Canadian loyalty landscape is ready for disruption, and Ampli is a fundamental shift in the business model," said Dave McKay, President and CEO of RBC. "We are bringing together top Canadian brands to help them reach consumers more efficiently and effectively. We will also provide consumers with opportunities to earn rewards and save money like never before." RBC and WestJet are already partners on the WestJet RBC World Elite MasterCard. 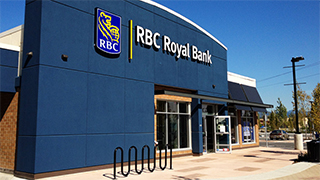 "We're delighted to partner with RBC on this new venture,” said Sims. 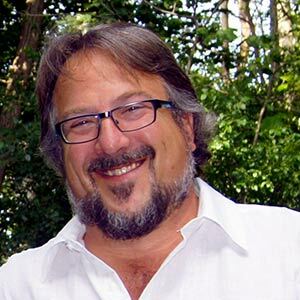 “With Ampli, we can provide greater value to the millions of our combined customers by leveraging the power of the platform to deliver personal and relevant offers. Moreover, Ampli will provide the ability to better serve our guests and help WestJet fly even more premium travellers."